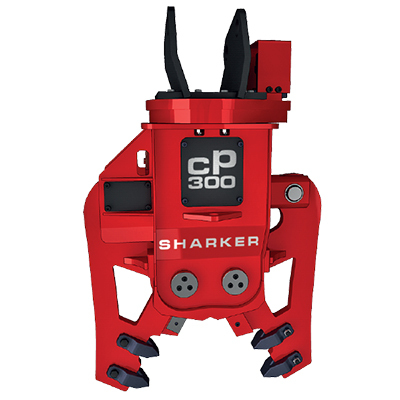 The new CP300 SK, a 320 Kg range crusher, is specifically designed to fit excavators ranging from 2 to 10 tons with the innovative hydraulic booster combined with the widest jaw opening of its category leading to the highest performance ever . Such smart system has the aim to multiply the inlet pressure by increasing the crusher’s closing force in specific situation, auto-recognizing when the booster is necessary . reduced working time with aster cycle.